Welcome to the Team Abnegation $100 Amazon Gift Card Giveaway. 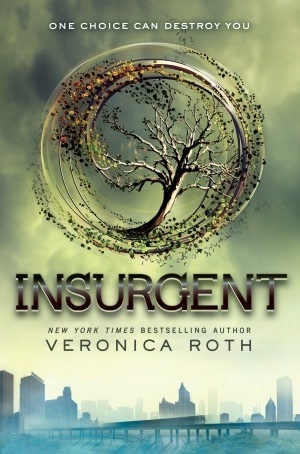 During the month of April HarperTeen is promoting the release of the book Insurgent by Veronica Roth. This giveaway was organized by Team Abnegation to help promote the release of that book. To learn more about this book series please visit the Publisher’s Website: http://bit.ly/GQFqbF. Very cool! Thanks for the giveaway opportunity. It is so exciting anticipating this book.